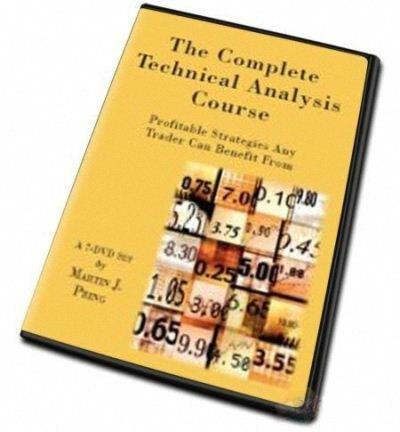 This presentation is a basic introduction for anyone new to the fascinating subject of technical analysis. Technical Analysis - What it is. Why prices are determined by psychology and how technical analysis can help interpret market psychology. Technicians would love to know ahead of time whether the market they are trading is likely to trend or become a trading range. Unfortunately, this is not possible. However, Martin explains a trading plan that can deals profitably with both environments.